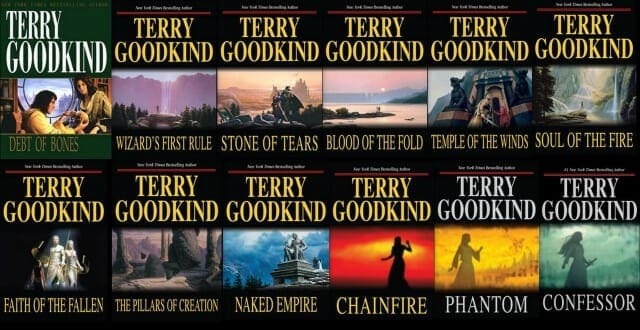 The Pillars of Creation Audiobook is the seventh audiobook in Terry Goodkind’s epic fantasy series The Sword of Truth Audiobooks. It is the first book in the series not to feature Richard Rahl as the protagonist, although he does appear. 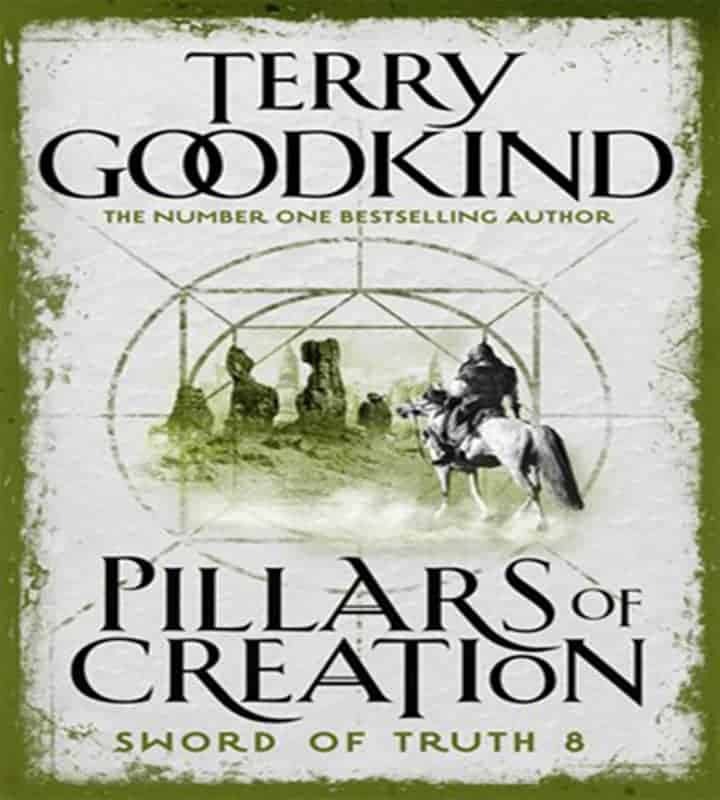 The Pillars of Creation Audiobook revolves around several new characters in the Sword of Truth Audiobook series. Jennsen, for most of her life, has been running from the assassins sent by Lord Rahl to kill her. Any ungifted child of the Lord Rahl must die. A stranger convinces her that running will do her no good for wherever she goes, Lord Rahl’s soldiers will find her; it is time for her to stop fleeing and fight back. If she wants to live, she must kill Lord Rahl. Tormented her entire life by inhuman voices, Jennsen seeks to end her intolerable agony. She at last discovers a way to silence the voices. For everyone else, the torment is about to begin. Richard Rahl and his wife, Kahlan, have been reunited after their long separation, but with winter descending and the paralyzing dread of an army of annihilation occupying their homeland, they must venture deep into a strange and desolate land. Their quest turns to terror when they find themselves the helpless prey of a tireless hunter.